Conor McGregor has met his match. Inside the octagon, Nate Diaz made Conor tap and show he is indeed human. Outside of the octagon Dana White has done the same by pulling Conor from UFC 200. 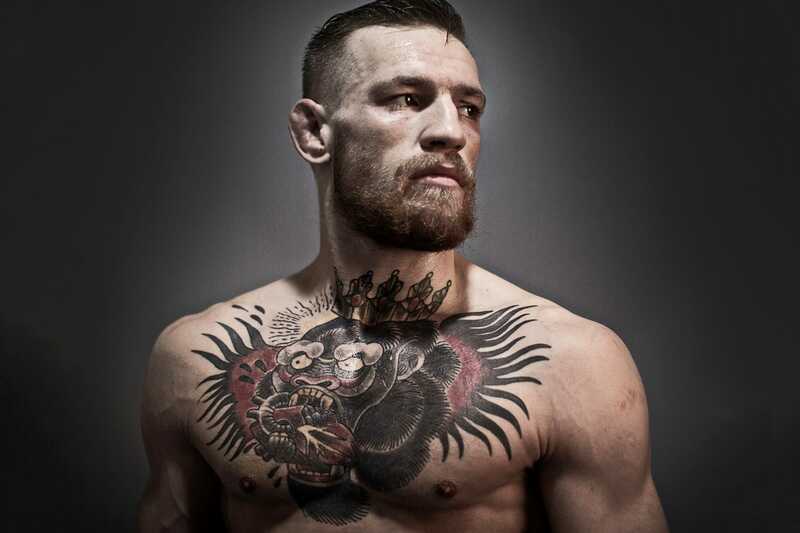 Conor McGregor counted on his name and drawing power to be what would force the UFC to bend to his will. He took a big gamble against a company run by gamblers. Not only did he lose in getting what he wanted as far as being able to minimize his press obligations, he lost the fight that everyone, including his team, says he was obsessed with. The sad part for the fans? We might not get to see that fight for a while now. By forcing the UFC to draw a line in the sand, Conor gave up much of his power. 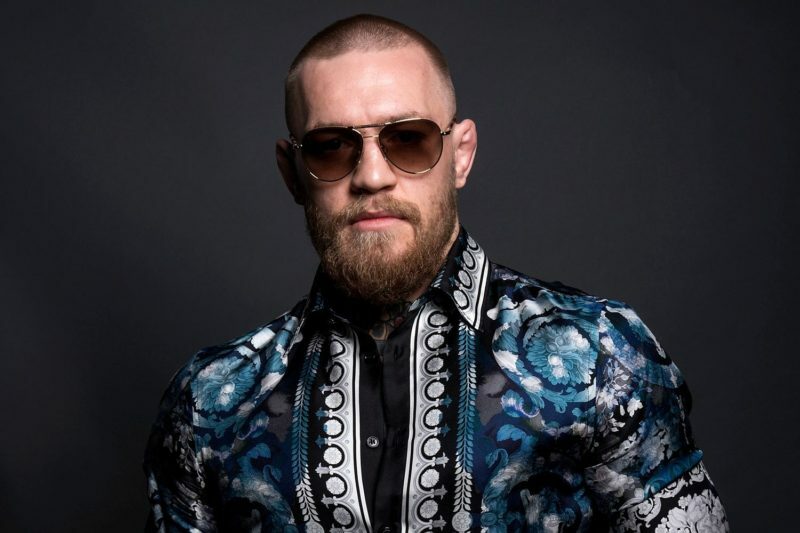 Now Mystic Mac should also be called Money Mac for his ability to print money for the UFC and himself every time he’s in front of a mic and that ability has given him a lot of leeway in how he goes about his business, but at the end of the day even The Notorious Conor McGregor needs someone to sign those big checks he likes so much and usually the one signing the checks is the one who gets to make the rules. In this case, that honor goes to the Fertitta bothers and Dana White. Pulling Conor McGregor from UFC 200 was never the plan. Doing so will undoubtedly lower the amount of money the UFC will make from that historical show. But will it lose them money? 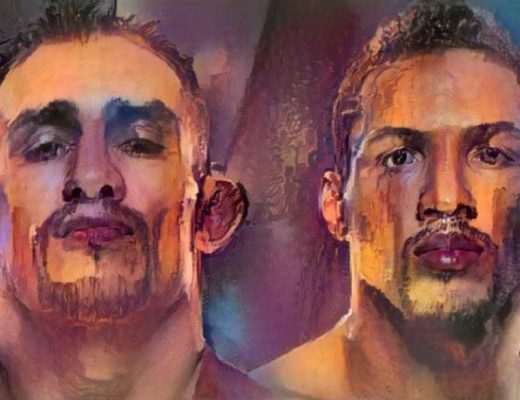 Will it make the UFC regret not having their biggest star on their biggest card? No. 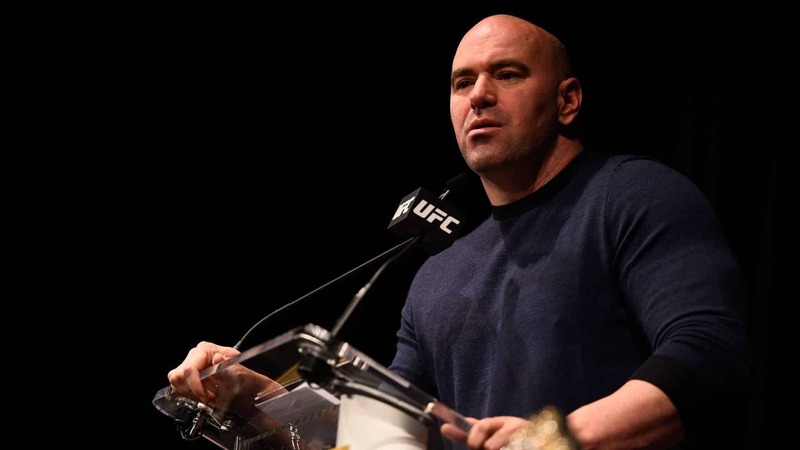 Dana White and the Fertittas are all about what’s best for the UFC in the long term. Conor is signed to a long term contract with multiple fights still left on it, so if worse comes to worse, he’s not going anywhere and he won’t be fighting for anyone else anytime soon. Conor pulling this “stunt” at this time actually created a blessing for the UFC and Dana White. All the experts were counting on Nate Diaz to repeat at UFC 200, specially considering he was now going to get the benefit of a full training camp. By Conor being pulled and an interim championship fight already on the card for his title, the option of his next fight being against Nate Diaz is off the table. The UFC did him a solid by setting up the fight he wanted, he didn’t want to promote in the manner the UFC wanted, too bad. They held up their end, he didn’t. Sure, they earn a little less from UFC 200, but with multiple titles on the line and a star studded cast that card could still do 1.2-1.5 million buys. I know what you’re thinking, with McGregor on it, that card had the chance to do 2 million buys, and you’d be right. But Dana White knew this and that’s why Conor got the fight against Diaz in the first place. Now that it’s off, the UFC has Conor available for another pay per view. UFC 202, 203 and 204 are all solid options to put Conor on. Better yet, his opponent would be either former UFC LW champion Frankie Edgar, a man who has talked nonstop about how the UFC doesn’t want to put him anywhere near Conor for fear of him destroying their cash cow. Or he could go against Jose Aldo, a rematch and grudge match that would serve to prove whether the result of their first encounter was a fluke or not. Either way, no matter who he faces, the fight would practically sell itself. The great part for the UFC is that no matter Conor fights, he would likely turn a pay per view that would probably max out at 250-350 buys into a mega event that could get anywhere from 1 – 1.5 million buys. That means that the UFC now has the ability to sell an extra 250 to 650 thousand pay per view buys by taking Conor off of the star studded card that is UFC 200 and putting him as the sole main attraction on a card that without him would be nothing more than ordinary. 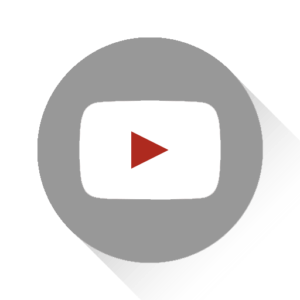 That translates to an extra 12.5 – 32.5 million dollars in revenue (calculating PPV buys at around 49.99), with the possibility of those numbers being even higher. Not to mention that if Conor is victorious in his title defense, you can start counting the additional millions to be made. 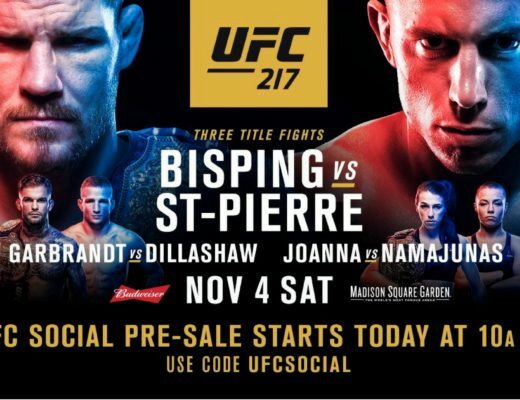 If you think that the UFC doesn’t think about things like this, remember, GSP used to sit down with the companys’ brass and go over PPV sale projections based on possible opponents and would use that info to decide who to fight next. 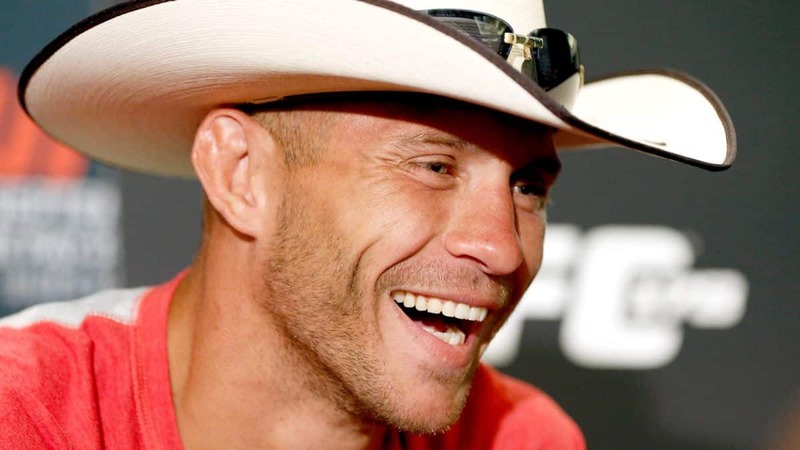 Is it me or is Donald “The Cowboy” Cerrone way too underrated?